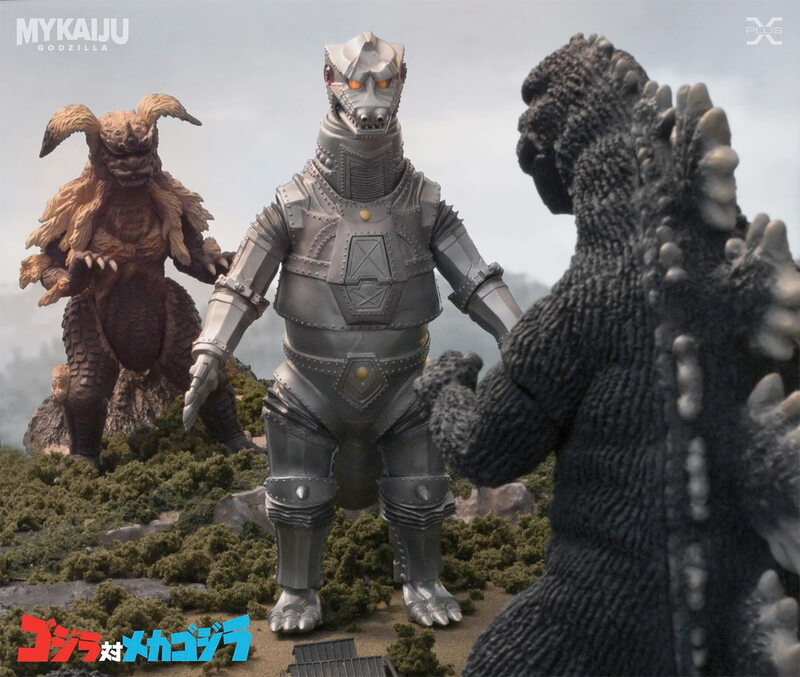 This OUTSTANDING Photoshop composite by collector Jeremy Soles recreates the terror of Mechagodzilla using the Toho Large Monster Mechagodzilla 1975 Ric Boy and Godzilla 1975 (also Ric), both by X-Plus. There’s also a crossover cameo from 1974’s Godzilla vs. Mechagodzilla using the Toho Large Monster Series King Caesar. This piece is yet another testament to the outstanding realism found in X-Plus sculpts. If you’re not collecting yet, I’m sure this shot just gave you a jab in the right direction. You can follow Jeremy Soles on his Instagram account and his Facebook Page. 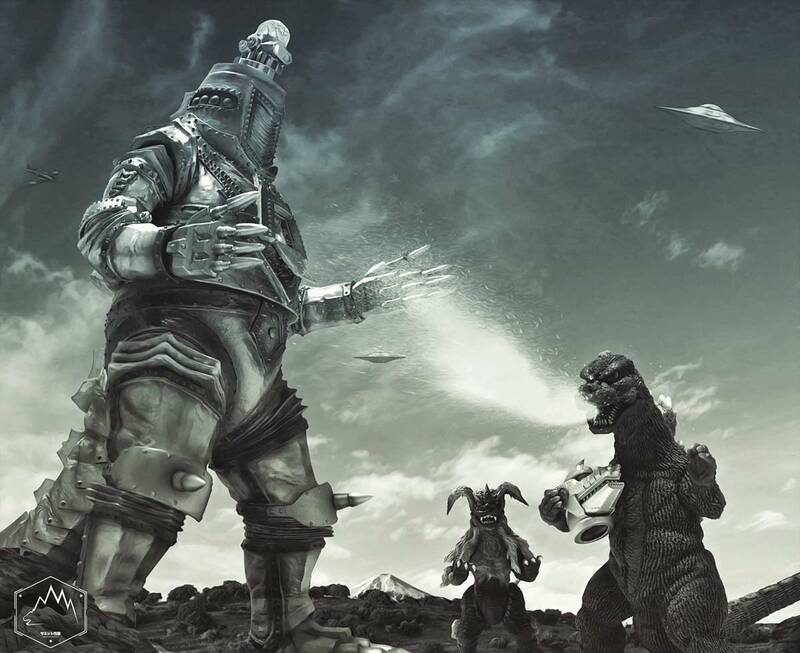 Artist and X-Plus Collector, John Ruffin is at it again with this re-enactment from a scene in Godzilla vs. Megalon. Did you think it was a still from the movie at first? A testament to John’s skills, and X-Plus’ realistic sculpts! John has a gallery here on Kaiju Addicts, but check out his home base at My Kaiju Godzilla to see more of his work. 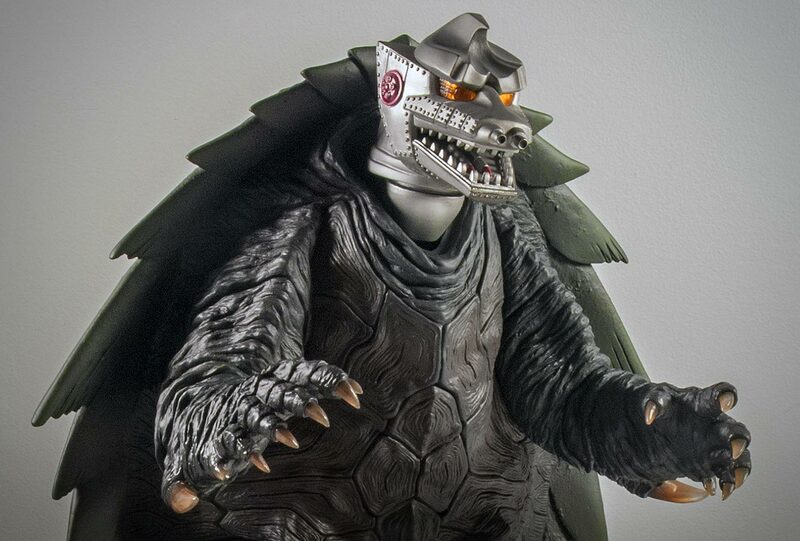 Rich Eso reviews the X-Plus Toho 30cm Series Mechagodzilla 1974 vinyl figure. This review covers the Japanese Re-issue (not the Diamond). More Fresh Vinyl Reviews can be found at the Fresh Vinyl YouTube Channel, Fresh Vinyl Reviews Facebook Page and at www.FreshVinylHQ.com. 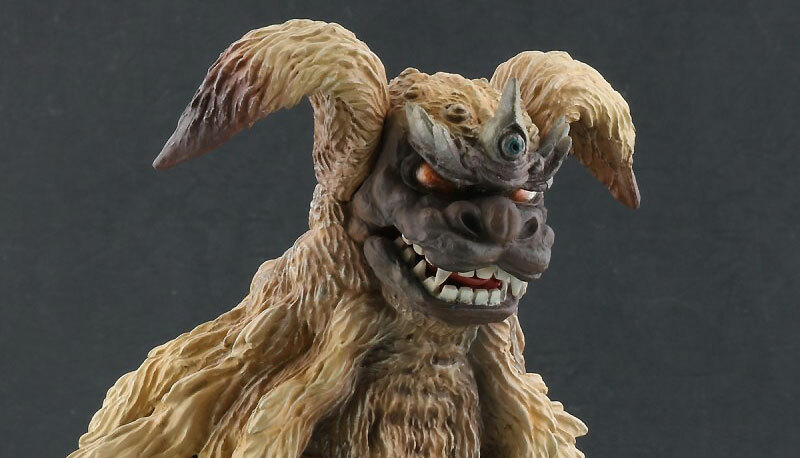 And for even more info, check out the Kaiju Addicts X-Plus 30cm Mechagodzilla Review, or just search the site for even more! Tokyo Toy Fiend, Brandon Elijah, unboxes the X-Plus Toho 30cm Series Mechagodzilla 1974 Diamond Re-Issue. Click here to see more episodes of Tokyo Toy Fiend. Click here for more information on X-Plus Re-issues for North America by Diamond Distributors. 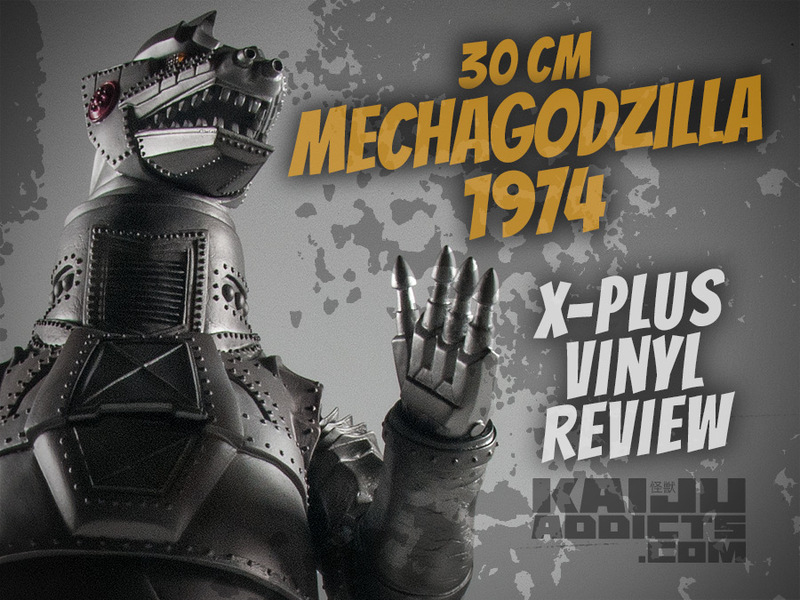 And see my X-Plus Mechagodzilla Review here. Otuzilla reviews the X-Plus Toho 30cm Series Mechagodzilla 1974 (Diamond Re-Issue) vinyl figure. See more X-Plus video reviews at Otuzilla’s YouTube Channel. Plus, see all of Kaiju Addict’s Mechagodzilla content here! 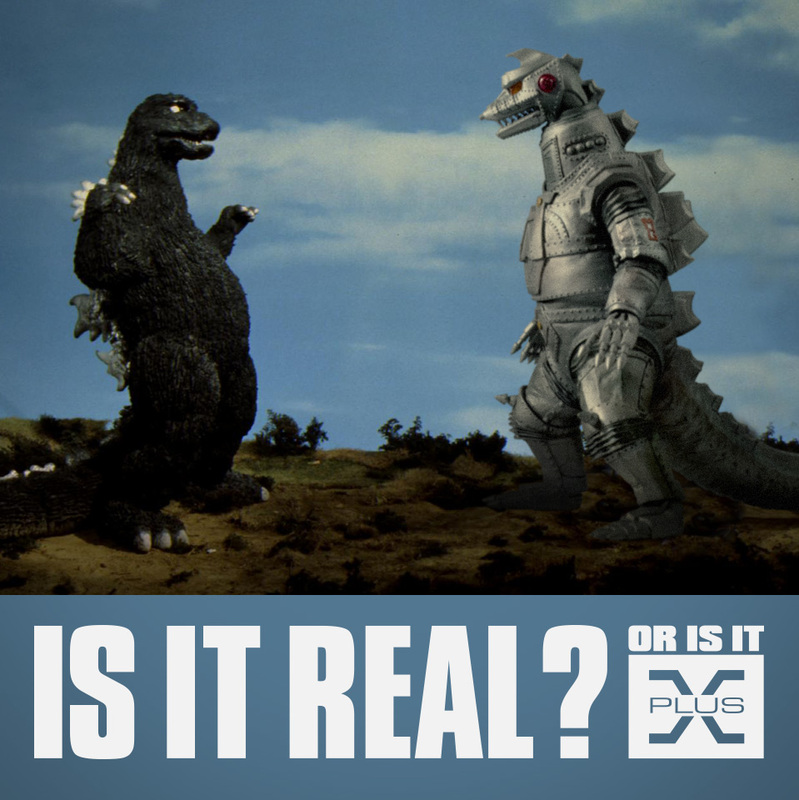 Mechagodzilla 1974: Is it real? Or is it X-Plus? This is a composite I made with the X-Plus Large Monster Series Mechagodzilla 1974 composited into a scene from the movie. Read more to see how it was done. I popped the head of off my X-Plus Gamera 1999 and the empty neck just screamed to have another figure’s head popped in. Click Read More for one more shot.